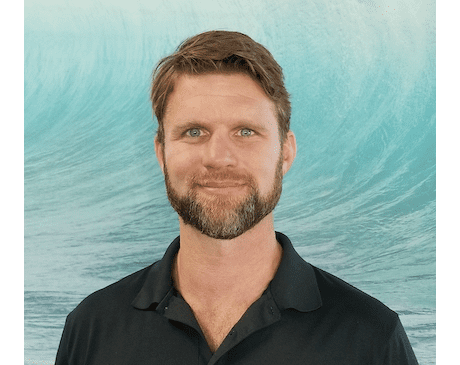 Dr. Ryan Hummel is a Chiropractor, serving patients within the Point Loma and Greater San Diego Area in California. He is a proud graduate of Palmer College of Chiropractic in Davenport, IA, graudating in 2005. He graduated in 2005 with a passion for life-long wellness and preventative care. After graduation, Dr. Ryan moved to Ireland to be part of their pioneering chiropractic industry. His mission was to spread the knowledge and power of chiropractic to underprivileged areas within Ireland. While living there, he was able to touch hundreds of patients and their families’ lives through preventative and natural care.Dr. Hummel continually strives to provide his patients with the most up-to-date care. He exhausts himself traveling the world to further his education. He is currently at the finishing stages of becoming a wellness-certified chiropractor and a fellow in Chiropractic Biophysics. He strongly believes that prevention takes precedence over treating disease and takes pride in educating his patients on how to accomplish this; eating well, moving well and thinking well are all cornerstones of his belief system. Through proper nutrition, exercise, adjustments, and positive thinking all of Dr. Hummel’s patients accomplish a truly holistic state of well-being. He not only helps them with current concerns but prevents new problems from surfacing.